Brown University is creating short films that cover scientific principles and theories through its SciToons program, the university reported this week. The program, which is helmed by associate dean for undergraduate research and inclusive science Oludurotimi Adetunji, it features collaborations between faculty members and students. 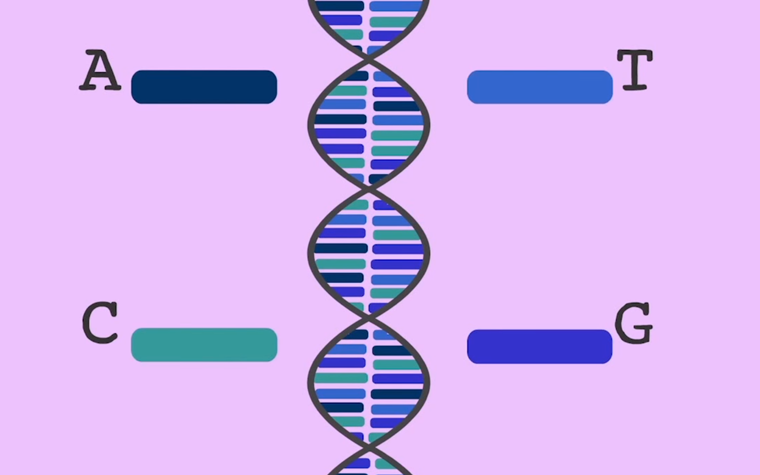 The report states that one of these short films was featured at an event associated with DNA Day, focusing on the splicing of DNA and how RNA is involved in that process. The shorts feature narration explaining the topic and animations that illustrate the process being covered. Adetunji said the program was started in 2011 to offer outreach and a way to explain topics that can be complicated in a simpler fashion for a larger audience. “The Science Cartoons model is an experimental teaching and learning approach that engages students in the development of narratives about scientific research or concepts via interaction with experts, visual representations, iterative feedback and multimedia platforms,” Adetunji said. Production of the films involves students and faculty from scientific fields alongside those in the media and production fields. The group works together through the process of scripting, storyboarding, recording the voiceover and animation and during this process there are multiple reviews to ensure quality of information and production. Adetunji said topics have included geology, chemistry and biology concepts and practices.